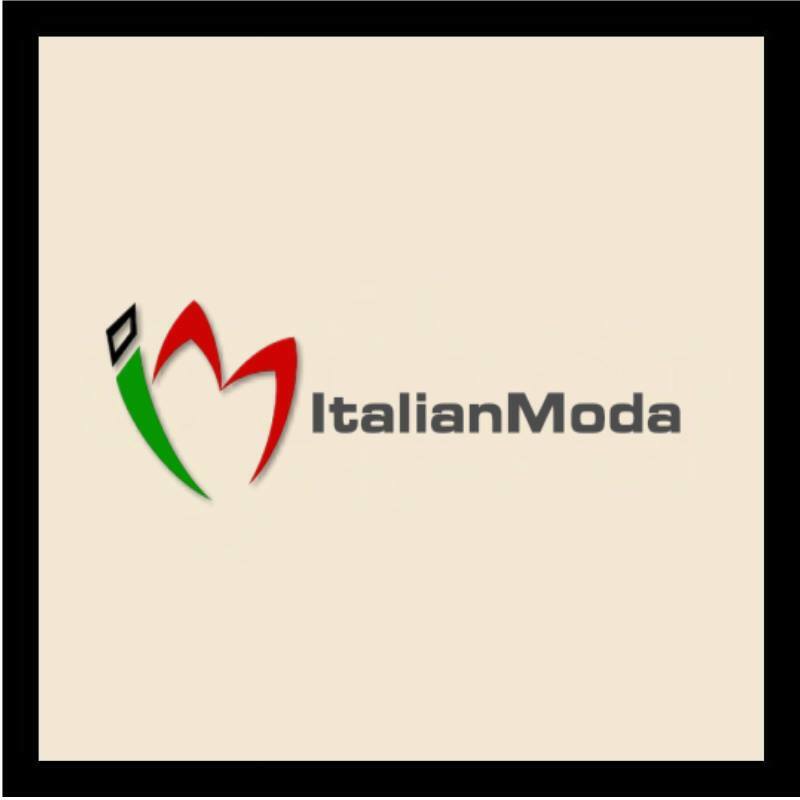 This is a place where you can meet other fashionable people and fans of the ItalianModa brand to have an engaging and fun experience. Whether you are interested in fashion, the latest trends or fashion, this is the right place to be. We welcome everybody and everyone and encourage comments, questions and suggestion about what we can do to make your life even more fashionable. If you have an customer service issue, we recommend you to drop us a line by email at irfanwaraich3@gmail.com for the fastest path of resolution. We are happy to hear from you! Please note that the comments posted by our fans do not necessarily represent ItalianModa opinions.